Being pulled over is a frightening experience for anyone, whether it’s your first or fifteenth time. No one wants to see those blue and red flashing lights behind them. It’s enough to make you anxious and cause your blood pressure to rise. How you handle yourself after being pulled over can make a significant difference in the outcome, no matter what the alleged offense. Here’s what to do and what not to do when a police officer stops your vehicle. During the time when the police officer turns his lights on and you come to a stop, don’t throw anything out the window. Officers are taught to look for this. They will automatically assume you threw away something illegal, even if it was just a cigarette. When the police officer approaches your vehicle, keep your hands on the steering wheel. Always allow the police officer to see your hands. When asked for your license and registration, inform the officer of its location and ask permission to obtain it. Do not reach into the glove compartment or into your purse without first letting the officer know what you’re doing. The police officer will likely have many questions for you. You must, by law, answer questions to identify yourself. You do not need to tell the officer where you were coming from or where you are going. Simply say “no comment.” If you are asked the common question, “Were you aware that you were speeding,” do not answer “yes” or “no.” Both answers can be used against you. Again, a “no comment” answer will suffice. You can decline a search of your vehicle, but if the officer decides to search anyway, you cannot stop them. You also cannot resist an officer if they arrest you. Even if you are being searched or arrested, be as polite as possible to the police officer, say as little as possible, and contact an attorney as soon as possible. At the Kimbrel Law Firm, we have experience helping individuals who have been issued tickets in Atlanta protect their rights and their driving record. 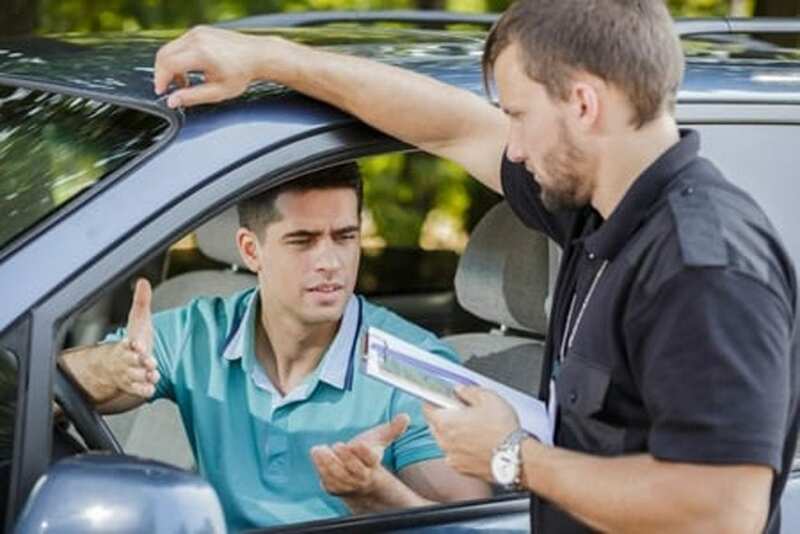 You don’t have to just pay a ticket if you get one — you can argue against it and we can assist you. Call today for a consultation at 770-349-9219.